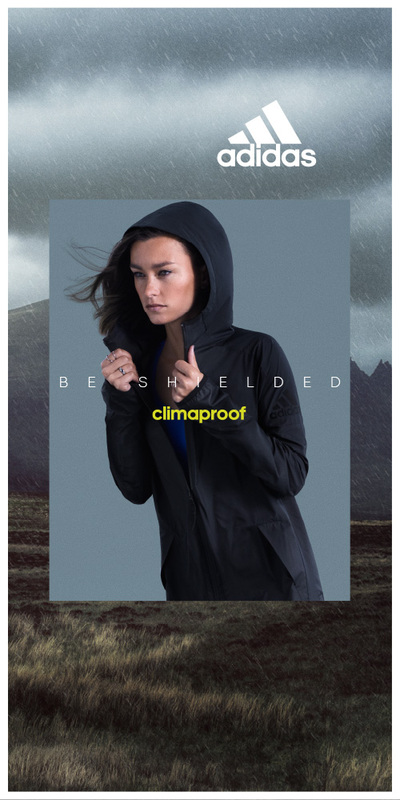 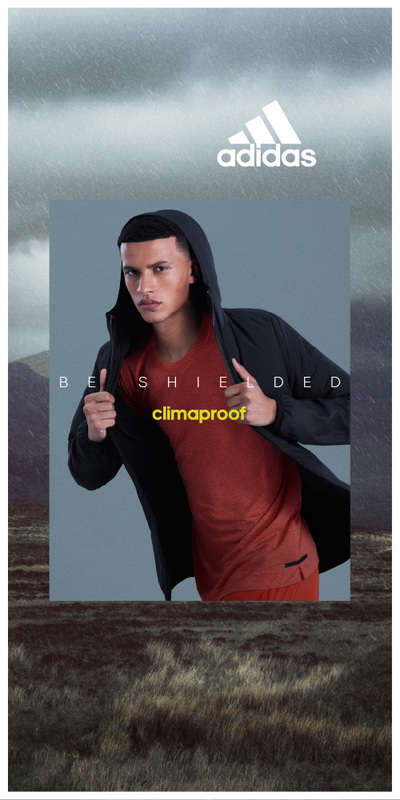 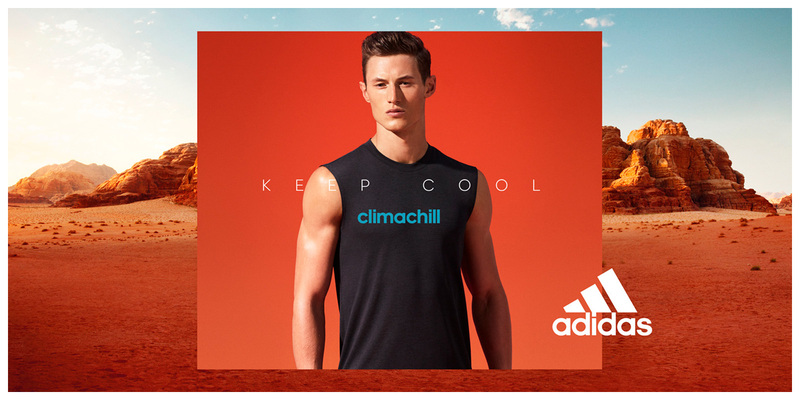 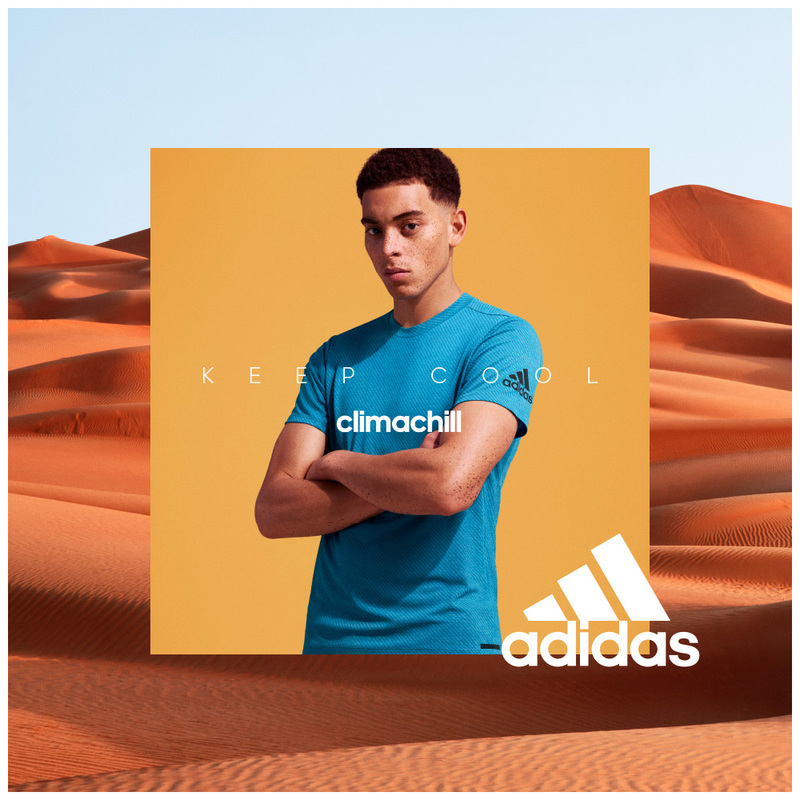 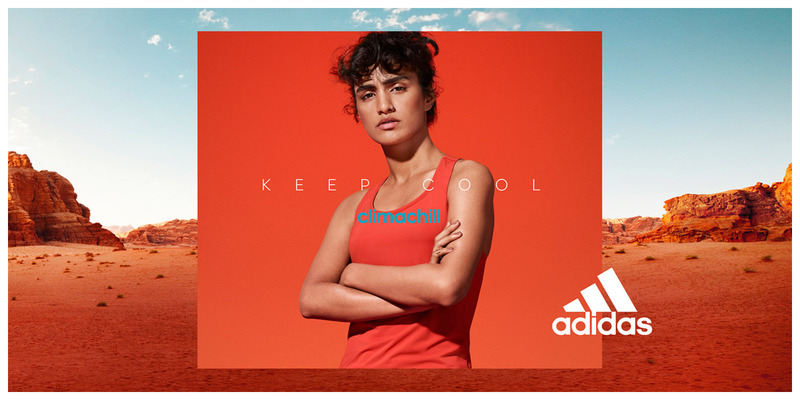 These are the Climaheat, Climachill and Climaproof campaigns which ran between the spring/summer and fall/winter main campaigns of 2017. 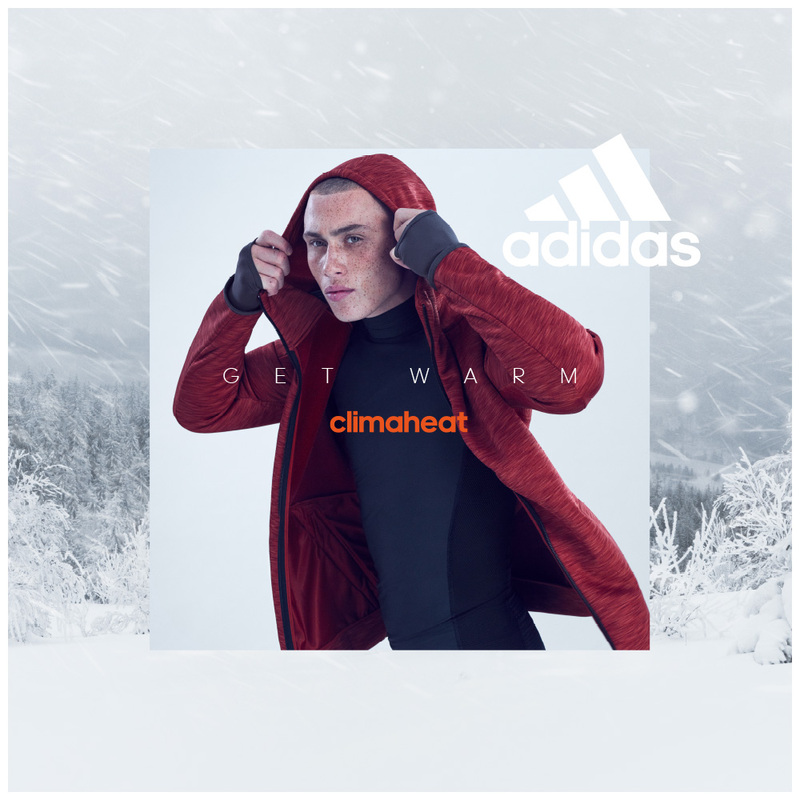 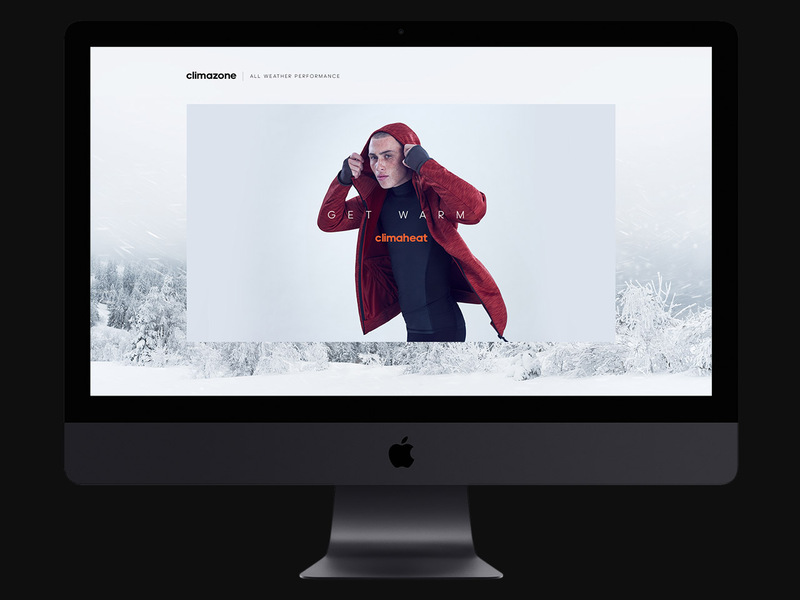 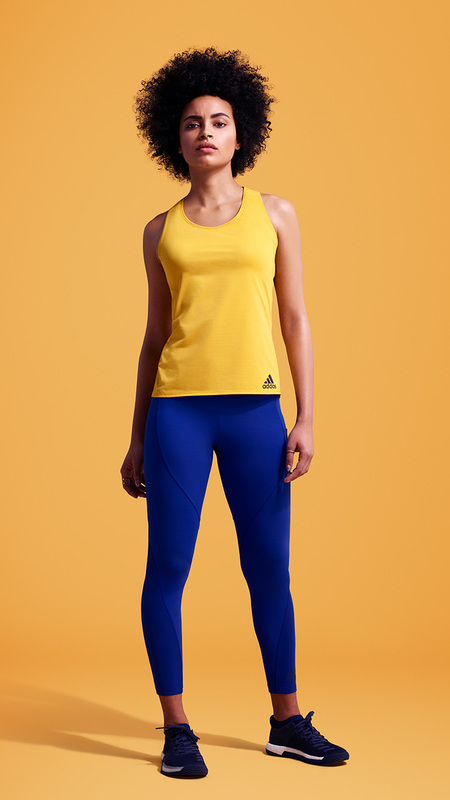 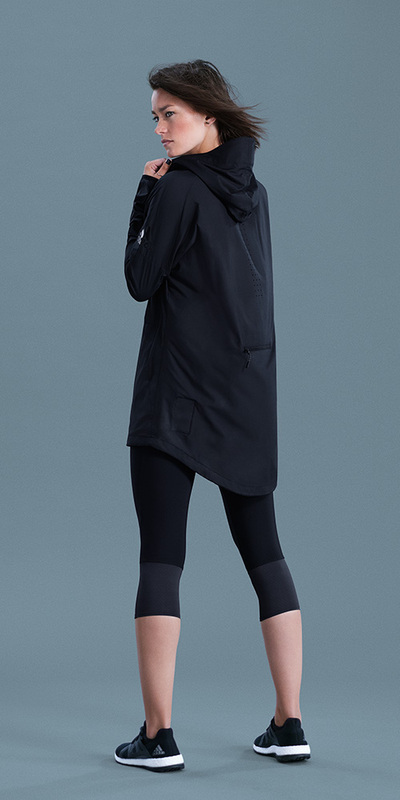 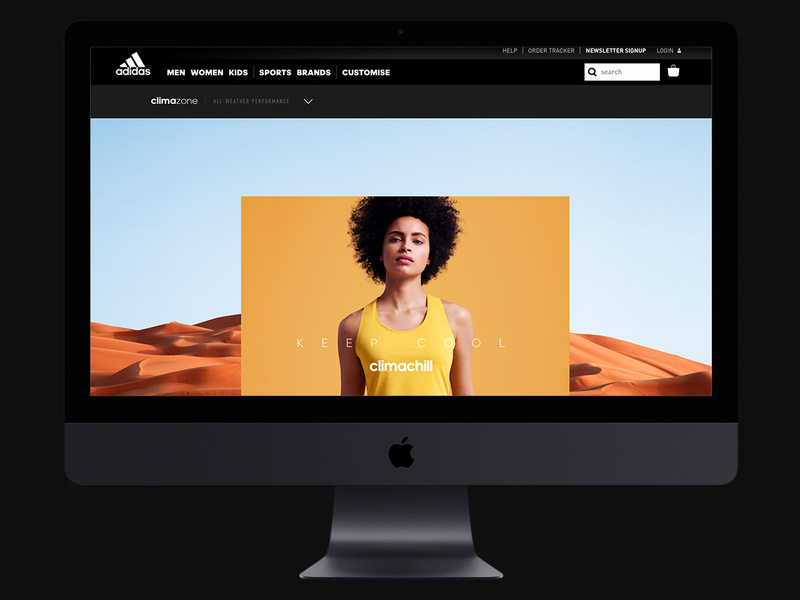 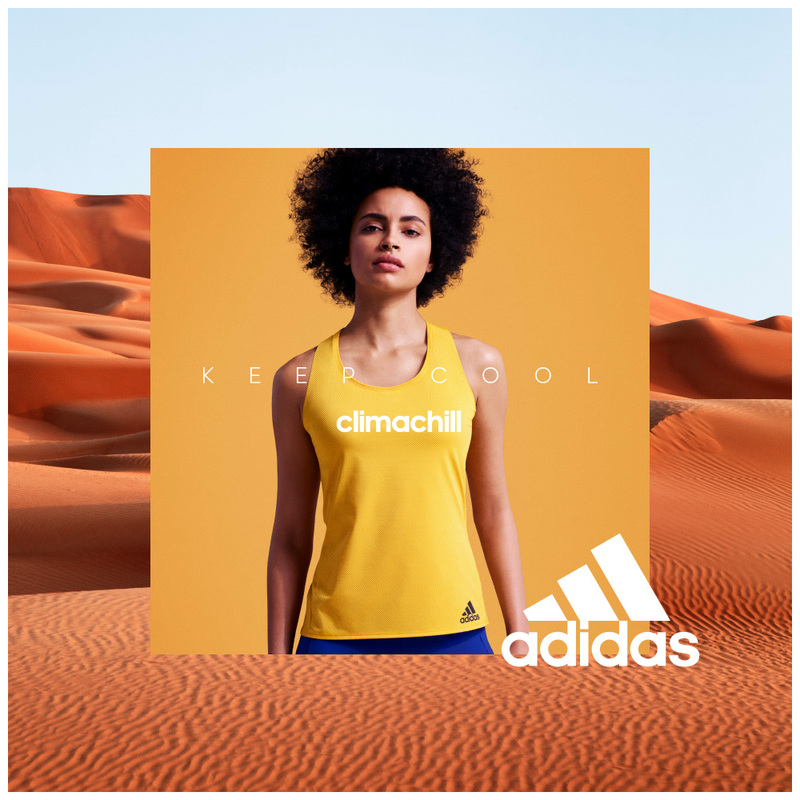 As a part of the adidas global brand design team we brought this to life through combining studio photography with existing landscapes that places the product in its natural extreme weather / environment. 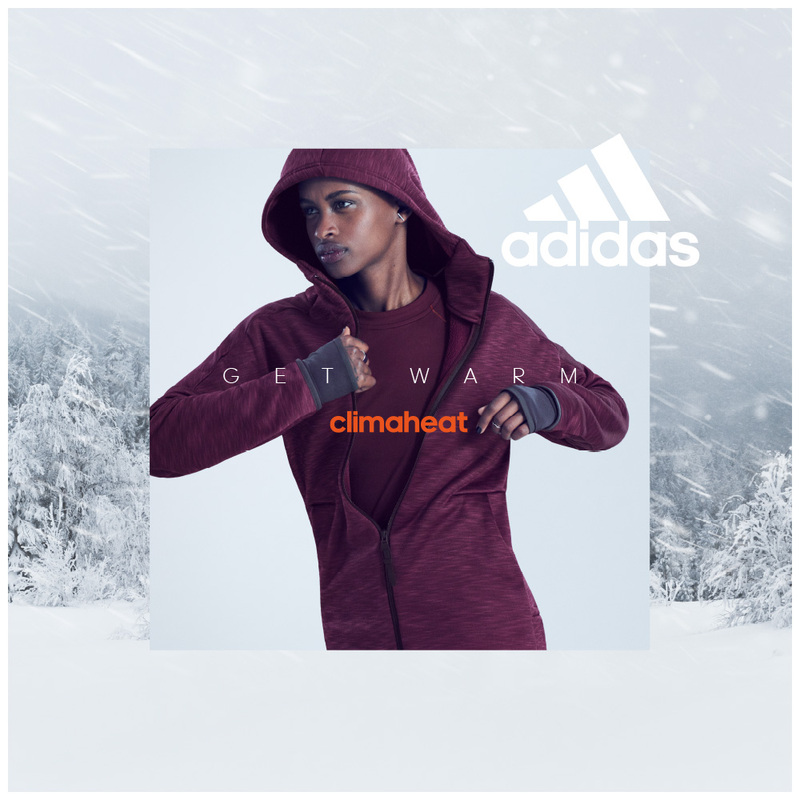 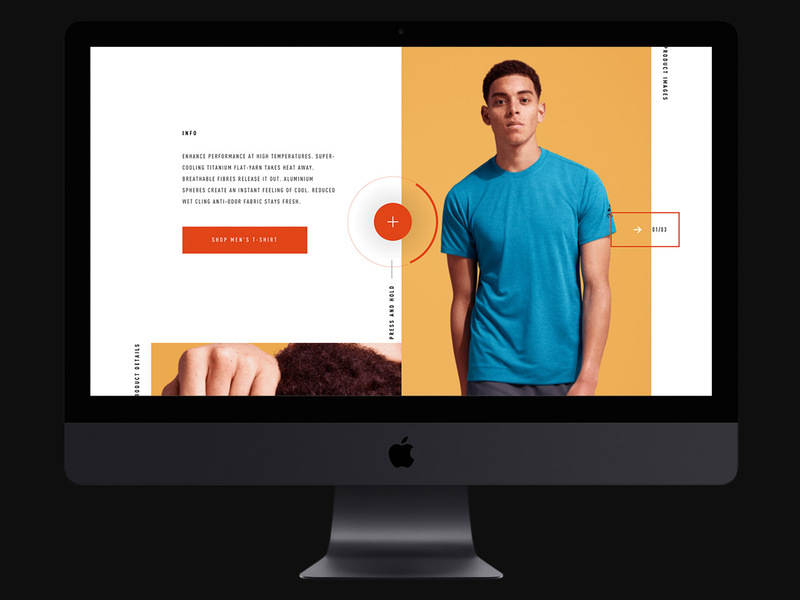 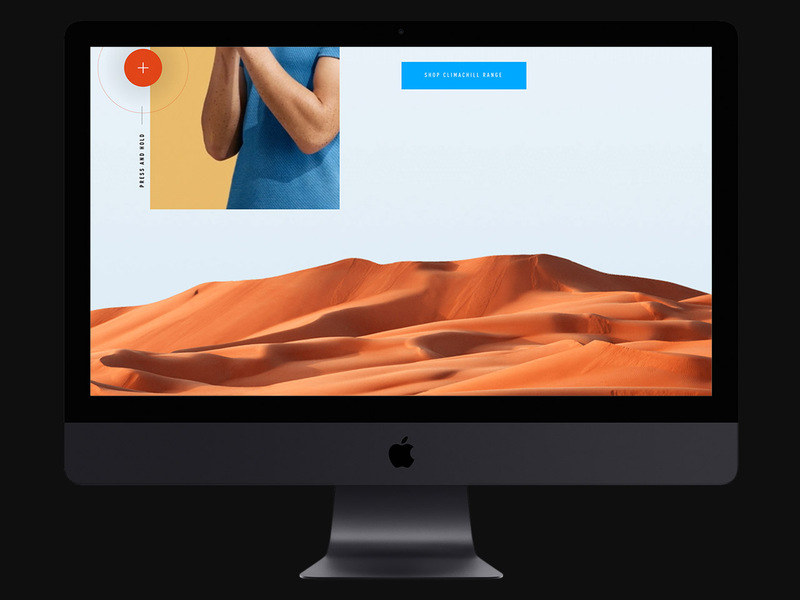 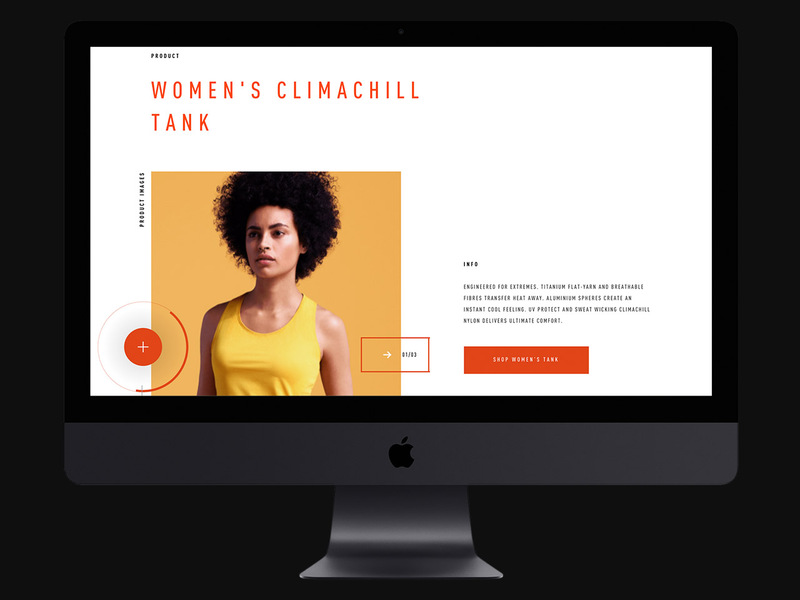 Each of these campaigns came with their own set of key-visuals for instore use, PR and details shots and their online presence to tell the story about the Clima products. 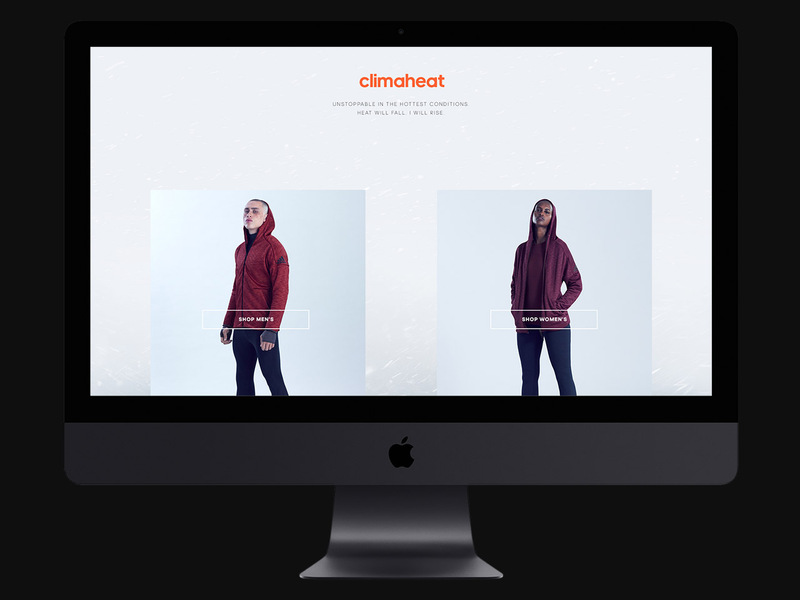 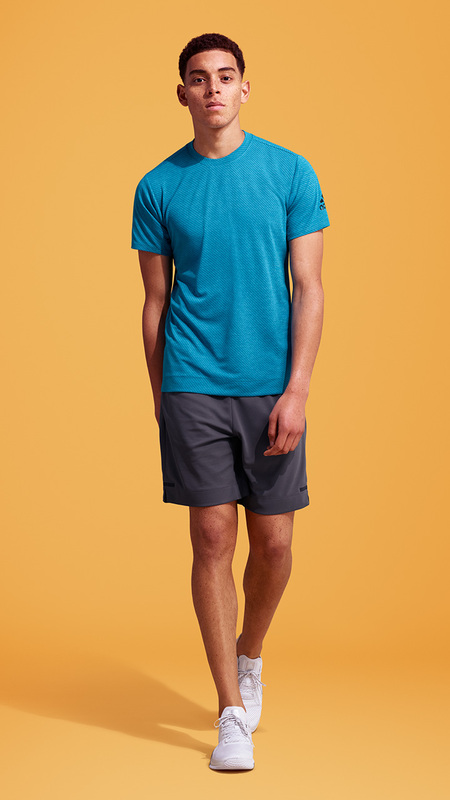 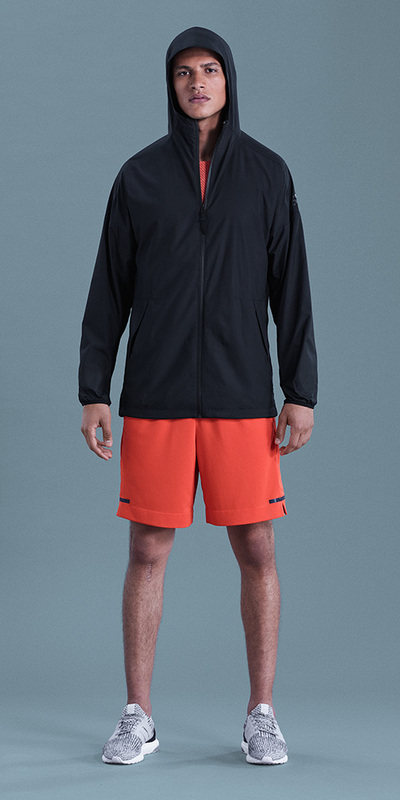 Clima is the best performance product in its class which provide high-end elemental protection during performance through world class intuitive temperature management technology.